Cheryl D. Dozier, DSW, will be installed as the 13th president of Savannah State University (SSU) at 10 a.m. Friday, April 12, at Tiger Arena on the SSU campus. The investiture ceremony will be followed by the President’s Inaugural Gala at 7:30 p.m. at the Savannah Marriott Riverfront, ending a full slate of Inaugural Week activities that are free and open to the public. University System of Georgia (USG) Chancellor Hank Huckaby will conduct the investiture. The ceremony will include greetings from state and local elected officials; representatives from the SSU student body, faculty and staff; and members of the SSU National Alumni Association and the SSU Foundation, Inc., among others. Dozier will also deliver her inaugural address, which will outline her goals and vision for the university’s future. 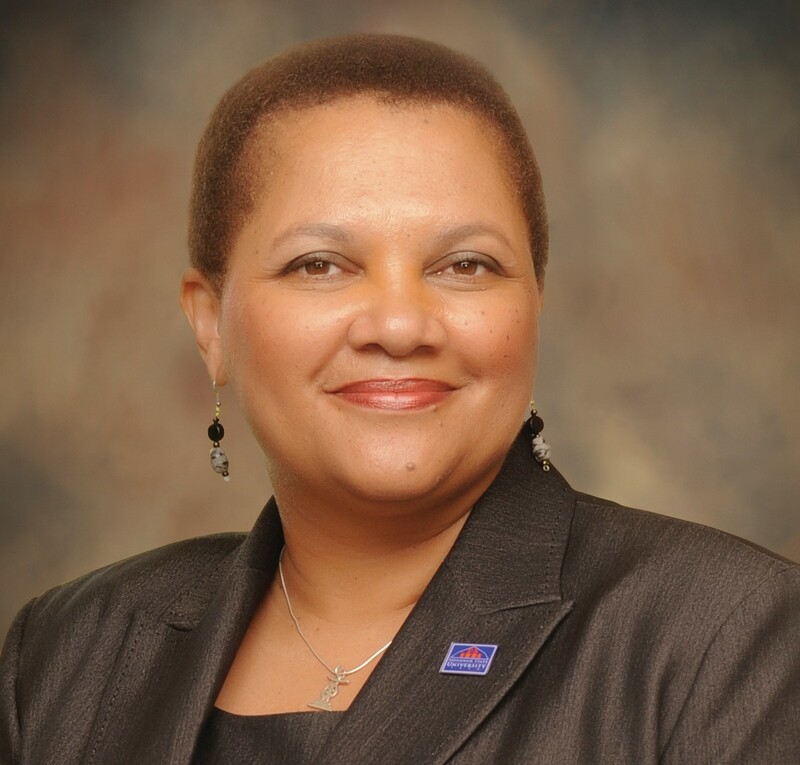 At Huckaby’s recommendation, the USG Board of Regents named Dozier the permanent president of Savannah State in May 2012 after she served one year in an interim capacity. Since beginning her tenure, Dozier has launched a number of programs aimed at increasing student graduation and retention rates, improving customer service and strengthening external relationships. She came to Savannah State from the University of Georgia, where she served as associate provost for Institutional Diversity from 2006-2011, assistant vice president of Academic Affairs at the Gwinnett University Center from 2002- 2006 and was a tenured professor in the School of Social Work. Inaugural Week will begin at 10 a.m. Saturday, April 6, with Community Day, a campus-wide celebration featuring music, games, a carnival, health fair and other family-friendly activities. There will also be events and performances through April 11 dedicated to fine arts, academic research, the African-American experience in Coastal Georgia and South Carolina and international education and awareness. For a complete schedule of Inaugural Week activities and additional details about the investiture ceremony and gala, visit http:// www.savannahstate.edu/inauguration. Established in 1890, Savannah State University is the oldest public historically black college or university in Georgia and the oldest institution of higher learning in the city of Savannah. he university’s 4,500 students select majors from 25 undergraduate and five graduate programs in three colleges.